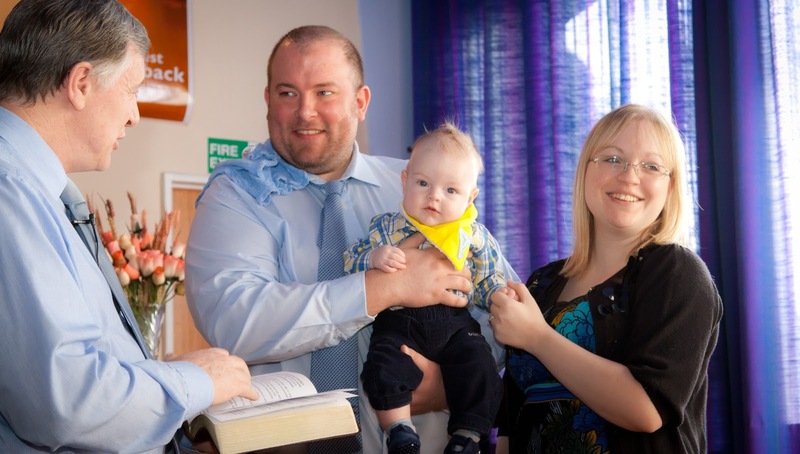 Alexander's Dedication day, a celebration of life instead of feeling broken. Equally for similar reasons his birthday, a celebration of what a birthday should be instead of decorating a grave. It just so happens his Dedication came first. 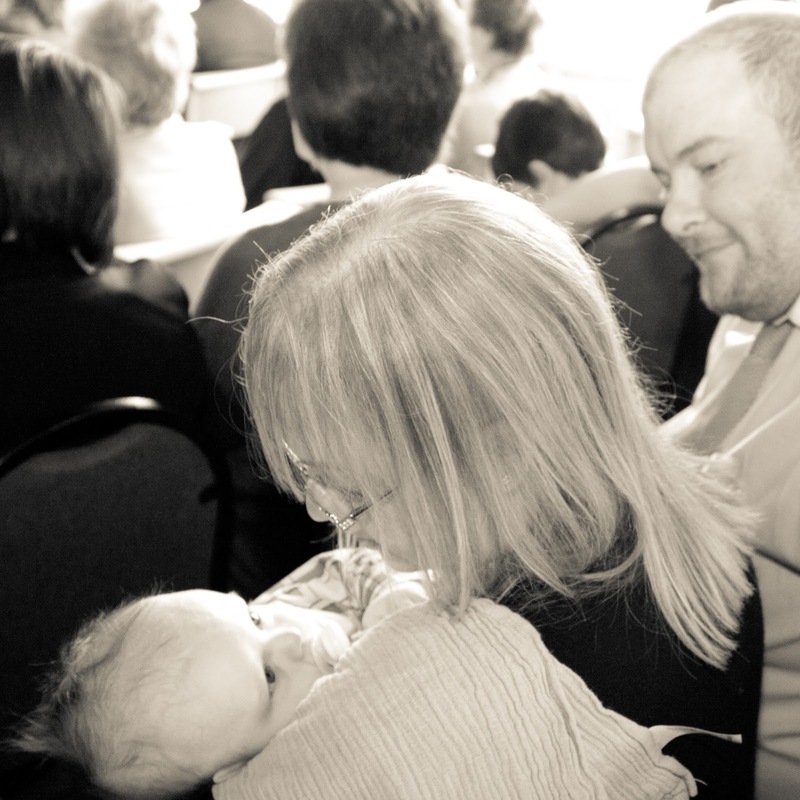 The first time we stood in a church with our child we were about to bury her, we were there for her funeral. Walking her down the aisle to 'give her away' for all the wrong reasons, it wasn't how it should be. It was incredibly important to me that the next time everyone was together for one of our children it was going to be because of a celebration of their life, a thanksgiving for their life, making a promise for his life. So, a year on from when we found out we were pregnant with him we celebrated baby Alexander with all of our family and friends. It seemed like a perfect end to the circle of a year and my memories of the whole day are very special, showing off our perfect little boy! 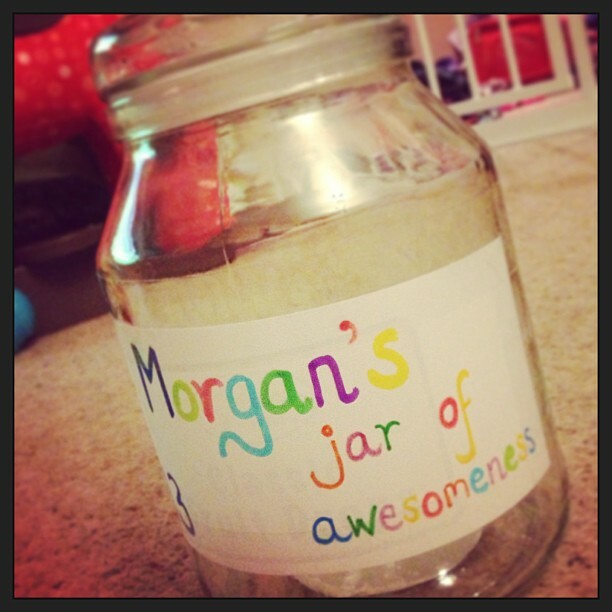 Our little jar of awesomeness is going to make sure we keep all the memories of the special moments, big and small for 2013! I'm already looking forward to emptying it New Year's Eve and reminding myself of all the awesomeness that I'd forgotten!